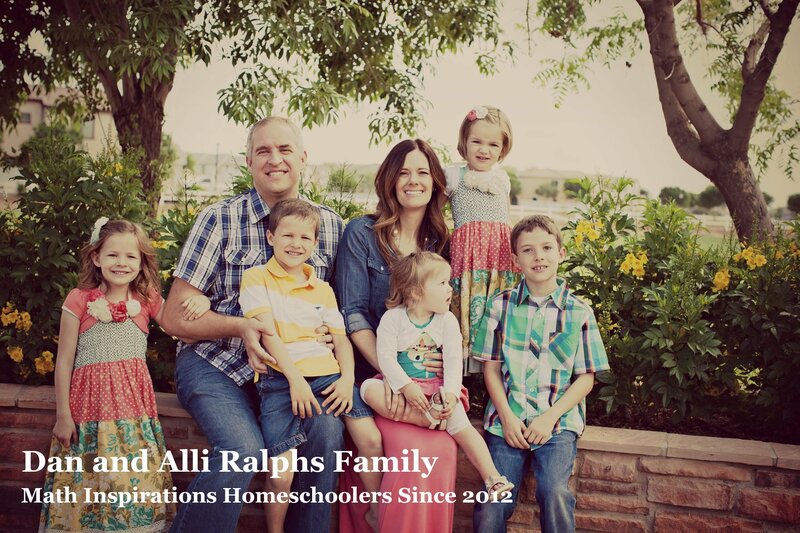 It’s time to build the homeschool math program you really want. Help your children become powerful, independent and confident thinkers. *One-time purchase for lifetime access. 3, 6, and 12 month payment plans available. Simply put, we want parents to become amazing mentors for their students. Our Creating Mathematical Minds parent course will help you become a powerful mentor, learn how to use the curriculum and know how to get started with your student. Our K-8 student curriculum has one purpose: build your student into a confident, powerful thinker and problem-solver. You’ll have forever, unlimited use of Unit 2: Basic Operations which uses our Discovery Method to train your student to think and to discover addition, subtraction, multiplication, factoring and division on their own. Our brains are like our muscles, strength comes from consistent, focused effort that pushes you to your limits. You’ll get access to our Logic Puzzle Starter Pack for you and your kids to help grow their confidence and thinking. You’ll also get access to additional logic puzzle books for just $52 each. As a member, you’ll have forever access to our weekly, live online office hours called Jam Sessions and all past recordings. Each week Emily gives a 15-20 minute training and then opens the time up for Q&A to help you through your specific family’s needs and questions. You’ll get our games book Hands On Math which includes over 40+ games that are simple to play and are focused entirely on logical thinking. These games are great for your pre-K students and can be made challenging enough for even your oldest student. You’ll have access to our private Facebook parent community to share your struggles and successes and get insights and help from other families who use Math Inspirations in their homes. When you join Math Inspirations, you become part of our worldwide Math Inspirations family. You’ll have access to our Help Center and direct email and phone support forever. We’ll support you the whole journey. Only Math Inspirations members can purchase additional units of curriculum. Additional units are $54 each and come with unlimited, forever access to the unit’s downloadable PDF’s. There are 8 total units, including Unit 1: Number Sense, Unit 2: Basic Operations, Unit 3: Fractions, Unit 4: Advanced Numbers, Unit 5: Geometry, Unit 6: Measurement, Unit 7: Advanced Operations and Unit 8: Statistics And Probability. Ready To Join Math Inspirations? 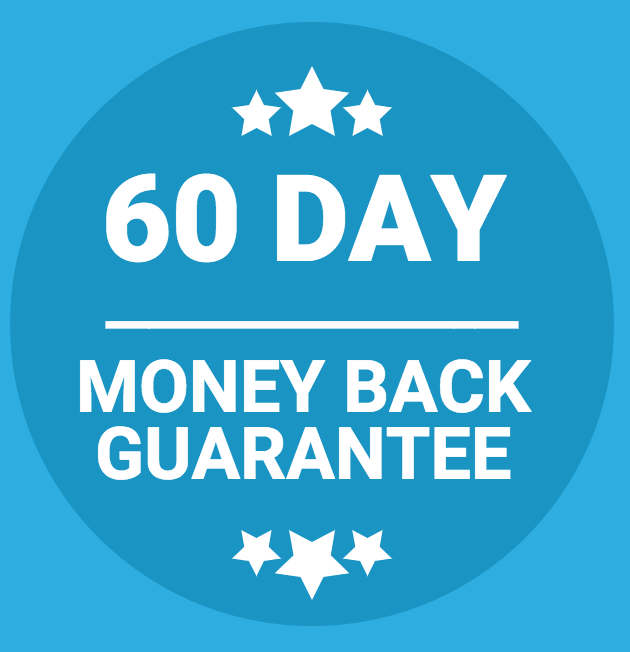 We back up Math Inspirations with a 60 day, 100% money-back guarantee. If there’s ever a problem where you’re not happy with your order or don’t like Math Inspirations, just let us know within your first 60 days and we’ll issue you a prompt & full refund, no questions asked. A Math Inspirations membership includes unlimited, forever access to our parent training course Creating Mathematical Minds, Unit 2: Basic Operations, our Hands On Math games book, Starter Pack of logic puzzles, Jam Sessions (weekly online office hours), email support. Logic puzzle books and additional curriculum units are purchased separately. Is this a parent training course or a student curriculum? Yes and yes. Creating Mathematical Minds is a parent training course designed to help homeschool parents make the shift away from traditional mathematical teaching to a student-focused, student-driven, and student-created math experience focused on true problem solving and discovery. Math Inspirations has also created a Discovery Method based curriculum (including video tutorials and student workbooks) for students k-8 that is available to alumni of the Creating Mathematical Minds parent training course. Is the parent training required? Yes. The Math Inspirations Discovery Method is so different from our experiences with traditional math that we all need some guidance in how to become the best mentor we can for our children and how to use the curriculum successfully. A great curriculum demands a great mentor in order for it to be a great student experience. In other words, it starts with you! How much are additional curriculum units and logic puzzle books? There are 8 curriculum units, including Unit 1: Number Sense, Unit 2: Basic Operations, Unit 3: Fractions, Unit 4: Advanced Numbers, Unit 5: Geometry, Unit 6: Measurement, Unit 7: Advanced Operations and Unit 8: Statistics And Probability. Each curriculum includes forever, unlimited access to downloadable PDF’s and each unit is $54 (except Unit 2 which is included in your membership). All logic puzzle books are $52 and include forever, unlimited access to downloadable PDF’s of the books. What ages of kids is the curriculum for? We’ve created a curriculum that will take students from the very beginnings of number sense and counting all the way through what is traditionally called beginning algebra, corresponding roughly to a pre-kindergarten through grade 8 education. The curriculum is not designed for but does exceed all national and state standards. Are there renewal fees for the membership? No, the Math Inspirations membership is a one-time purchase as are purchases of additional curriculum units and logic puzzle books. Payment plans are offered for the initial membership purchase but not for additional curriculum units nor logic puzzle books. Can I use charter school funds? Yes! Charter schools, homeschool support groups and other state funding for homeschooling usually can only be applied to educational items or supplies that are directly student related. It is best to check with your preferred charter school or funding source to clarify what is and what is not reimbursable. We accept purchase orders as well. If your school or funding source requires Math Inspirations to be registered as a vendor, let us know and we’d be happy to get that set up for you, just click the “Get In Touch” link below to let us know what we need to do. Why is Unit 2 included and not the other units? First, the parent training course Creating Mathematical Minds uses Unit 2: Basic Operations to train you in using the curriculum. Second, most families will start with Unit 2 with their students. Unit 1: Number Sense is designed for beginning math students and includes activities and tasks to learn counting, number sense, place value and comparisons of values. If you plan to start with Unit 1, you can purchase it through your mathinspirations.com account once you sign up for a membership. We offer full refunds of the initial Math Inspirations membership purchase within 60 days. If you are not satisfied with our product, then simply send us an email and we will refund your purchase right away. We can part as friends, no hassles. However, because curriculum units and logic puzzle books are downloadable PDF’s, we do not offer refunds on these purchases. Still have some questions? Schedule a FREE one-on-one consult. Not sure if Math Inspirations is a good fit for your family? Have questions about children with special needs? Get these and all your questions answered in a free consultation with Emily Dyke.